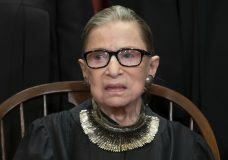 WASHINGTON — The Supreme Court ruled unanimously Wednesday that the Constitution’s ban on excessive fines applies to the states, an outcome that could help efforts to rein in police seizure of property from criminal suspects. 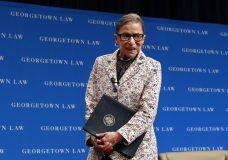 WASHINGTON — Justice Ruth Bader Ginsburg had surgery Friday to remove two malignant growths in her left lung, the Supreme Court said. WASHINGTON — The FBI has wrapped up its background investigation of Supreme Court nominee Brett Kavanaugh, but much of what it did remains a mystery, including its decisions about whom to interview.